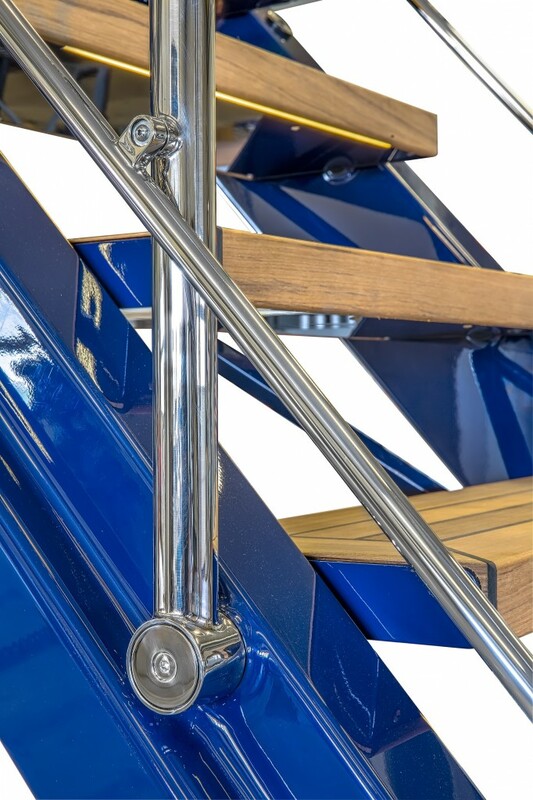 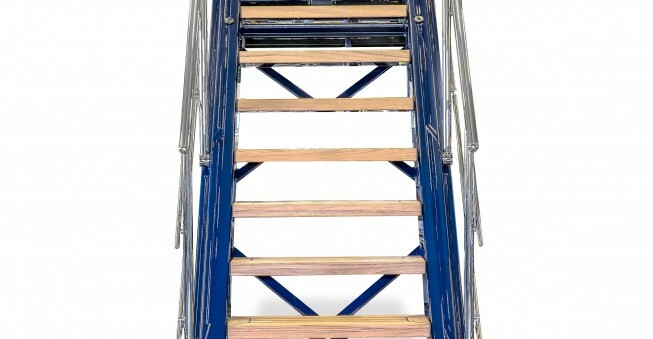 Staalart manufactures a wide range of side boarding ladders - up to 15 meters length. 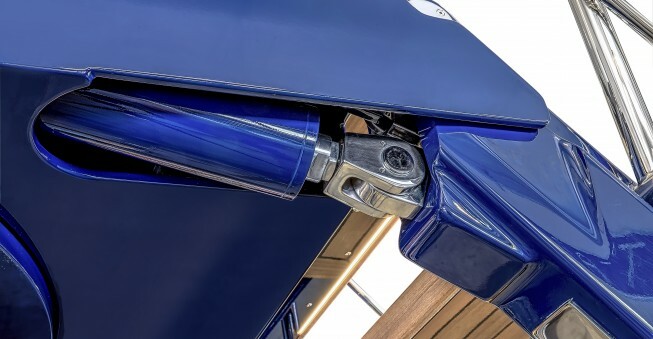 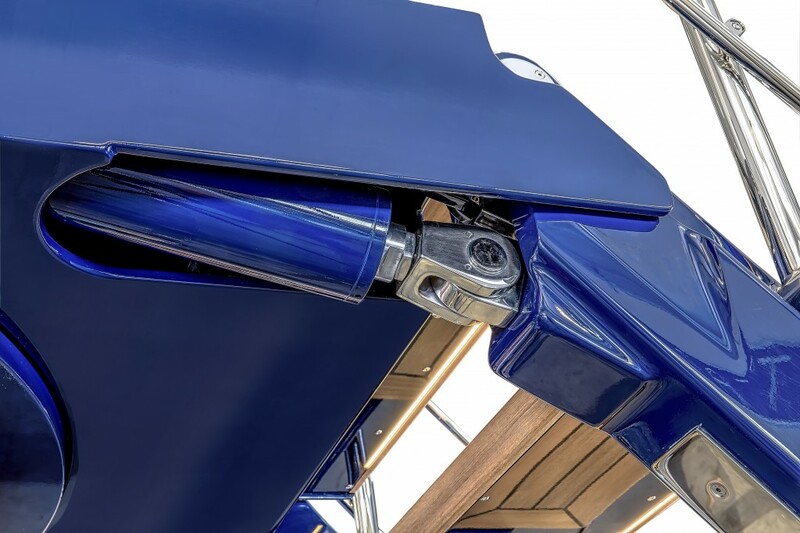 Combinations with Winel foldable bulwarks can also be made. 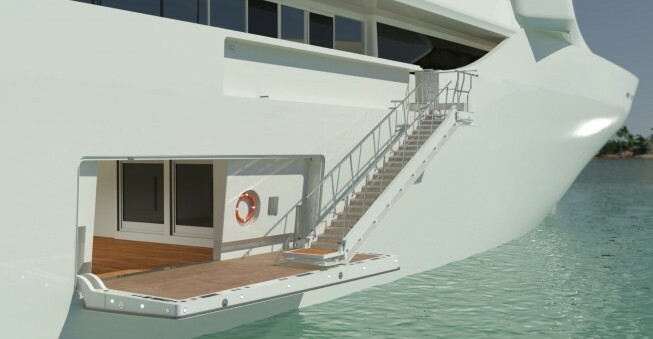 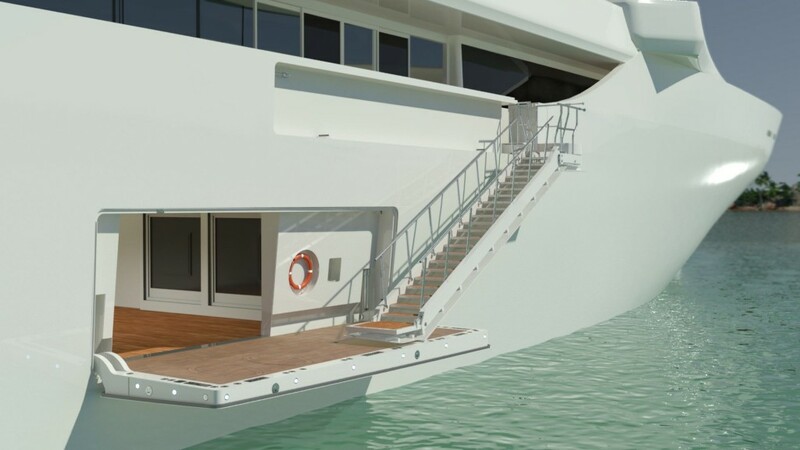 We’re known for our custom-made solutions for the luxurious yachting industry. 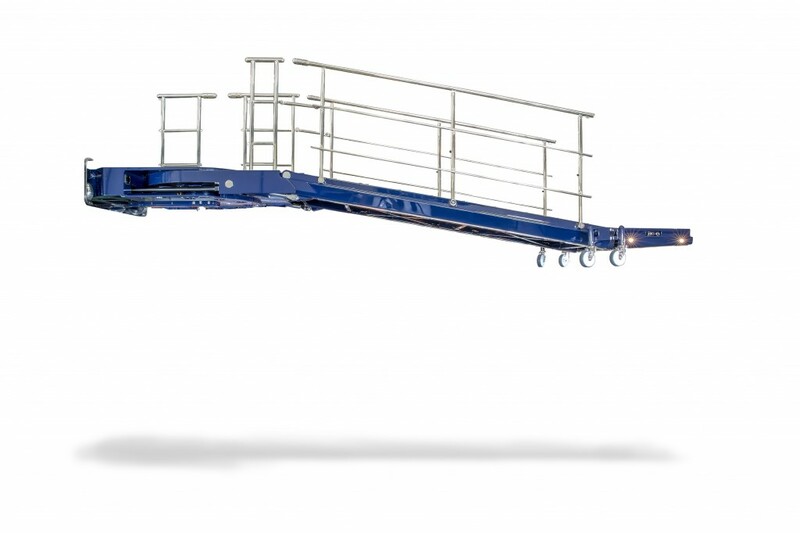 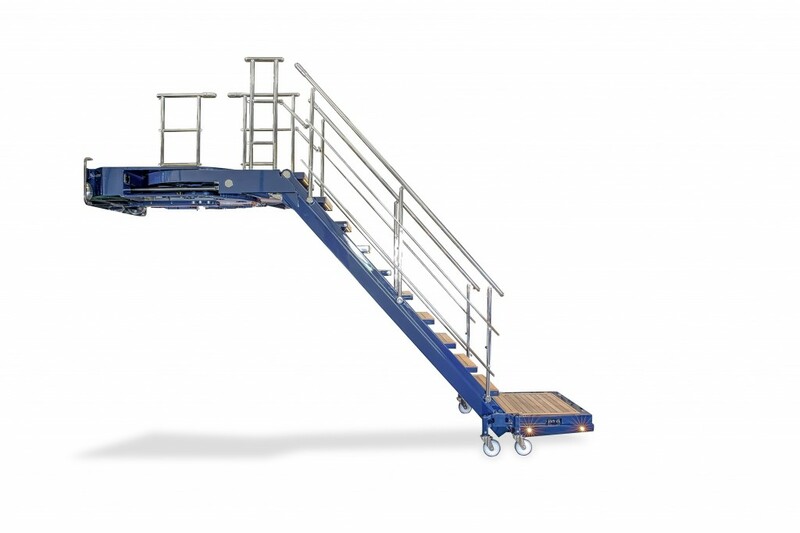 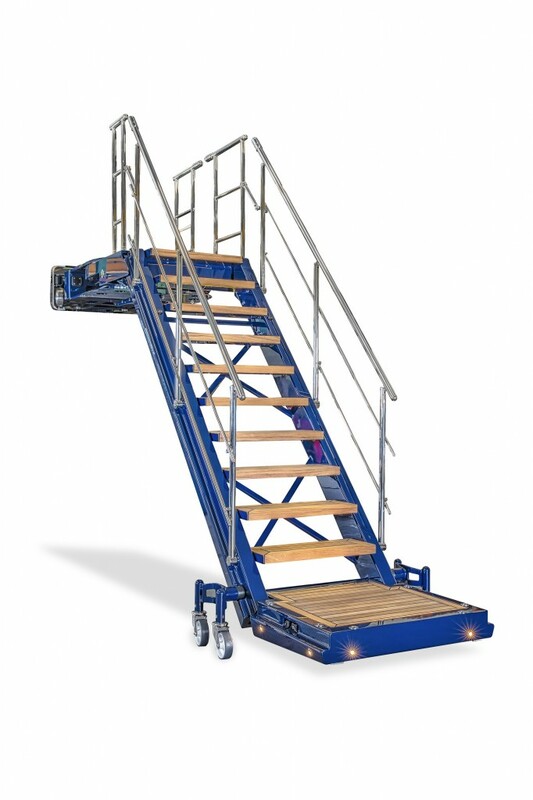 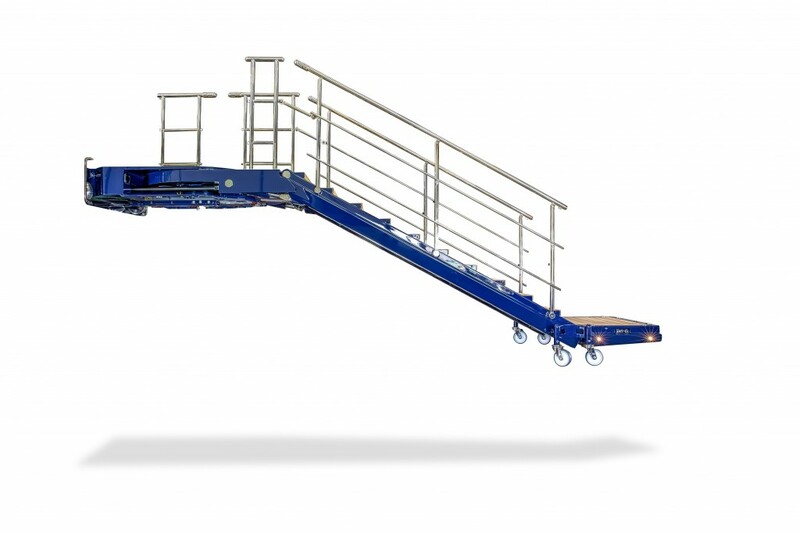 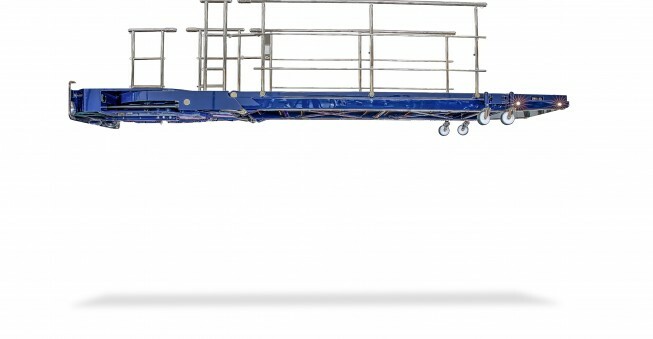 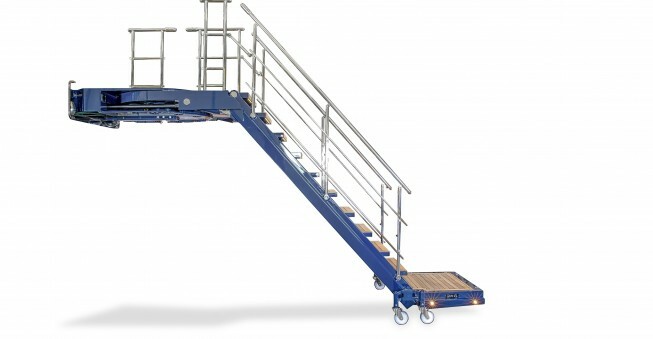 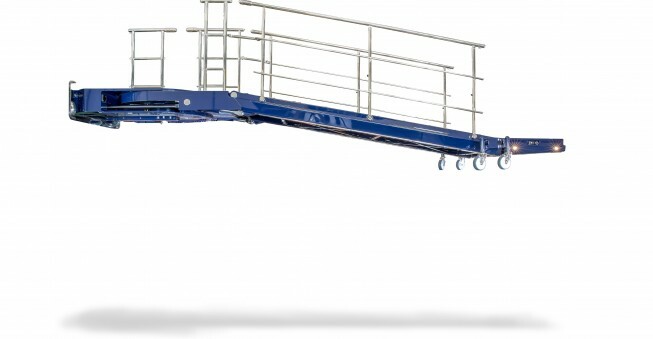 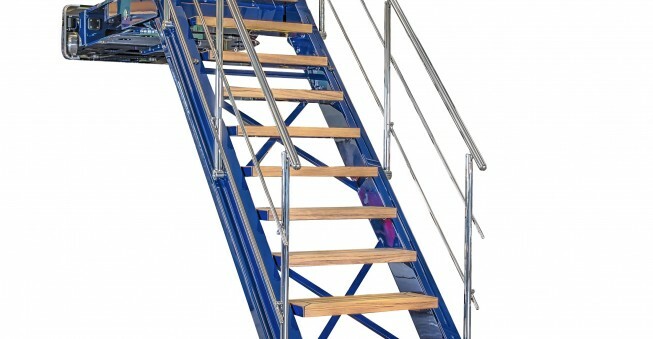 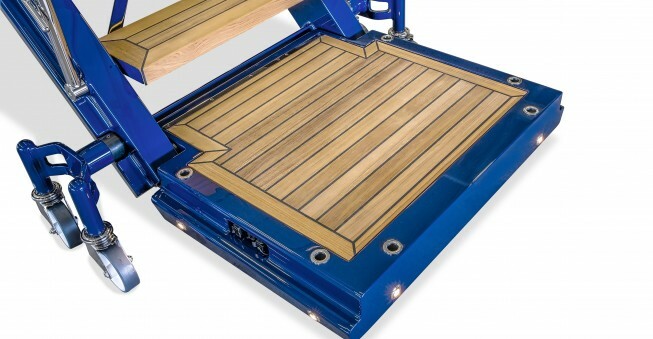 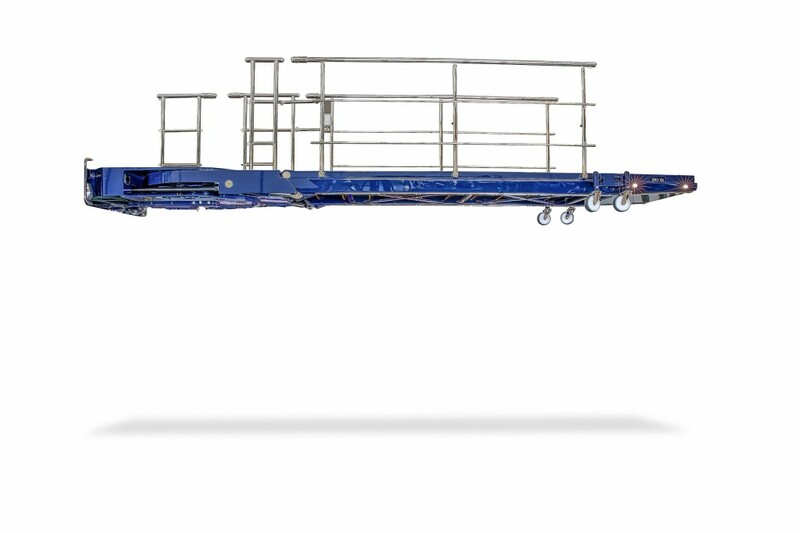 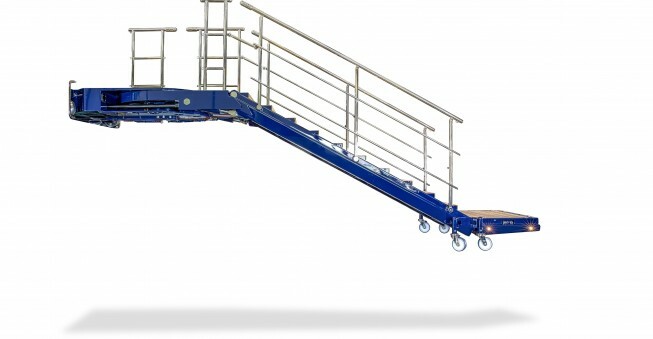 For access to the quay, tender boot, boarding platform or whatever purpose, we can make any type of side boarding ladder. 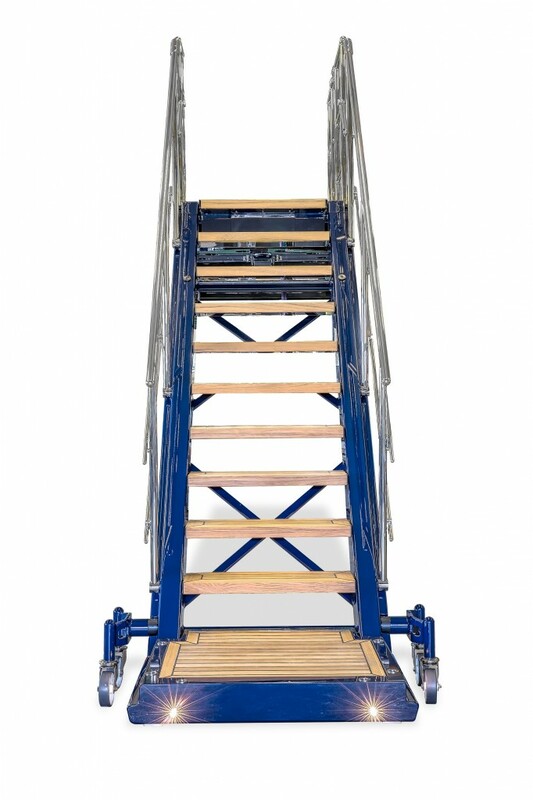 Most of the ladders are being stored in the bulwark or transversal below the deck structure. 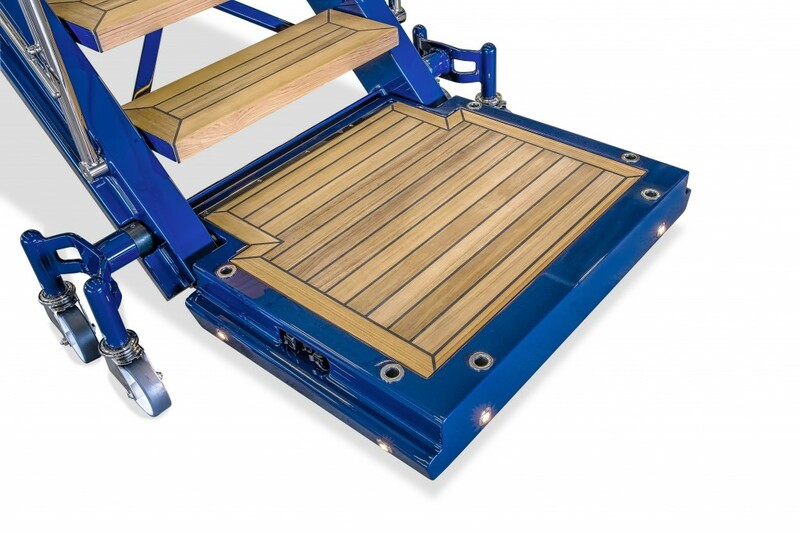 Foldable or sliding bathing ladders can be supplied in fully seawater resistant materials. 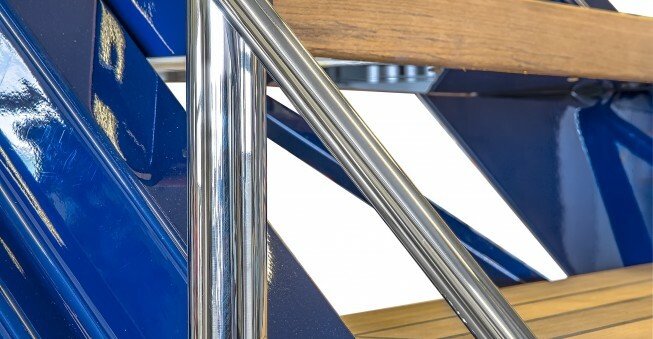 Combinations of high gloss polished materials with the most beautiful teak details result in a real Yachting experience.